This flagship Loudspeaker of Gobel high end loudspeakers is voted as best loudspeaker on the Munich high end 2018 by serval reviewers on the audio show. 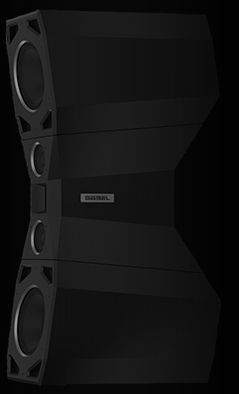 This Loudspeaker sets the Ultimate benchmark for high efficency and high power ultra high end loudspeakers. 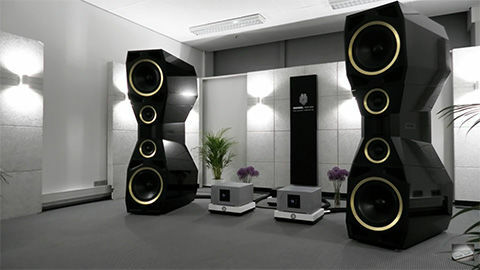 You will not find any better loudspeaker in the world. If you are intrested you can call us for a personal demo.